BMS pt baterii li-ion de 48V, pentru biciclete electrice, trotinete electrice, scutere electrice maxim 2000W. 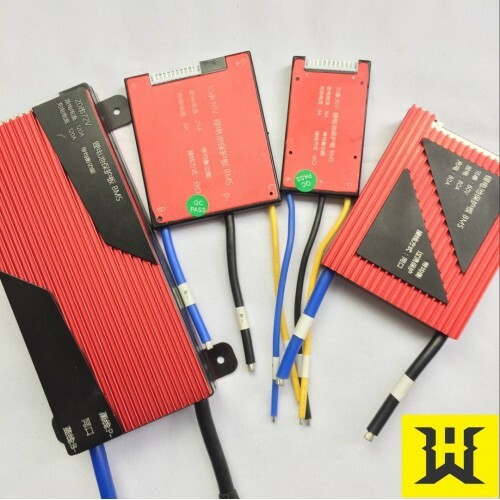 ◆The main functions are: over charge protection, over discharge protection, over current protection, short-circuit protection, temperature protection etc. 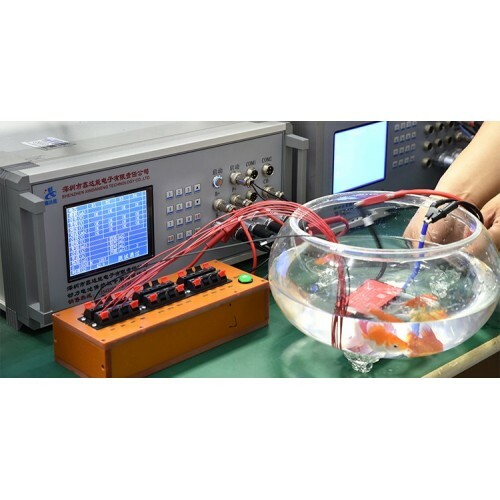 ◆BMS manufactured by high quality Mos and IC. Keep your battery long cycle serivce life time. The heat sink will greatly help cooling. ◆Use top quality (A-level) protective integrated circuit IC, from the solution of Seiko of Japan. 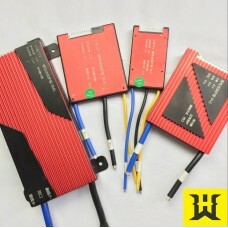 ◆Strong load ability, constant discharge current 35A, use high voltage resistance, low inner resistance power Mosfet. ◆IC itself has power balancing function. The circuit is simple and reliable. function is very reliable.Long time short circuit of the load won’t affect the PCB and the battery. Temperature protection during charging and discharging. ◆Extreme low power consumption. The consumption of the whole device is less than 50uA. 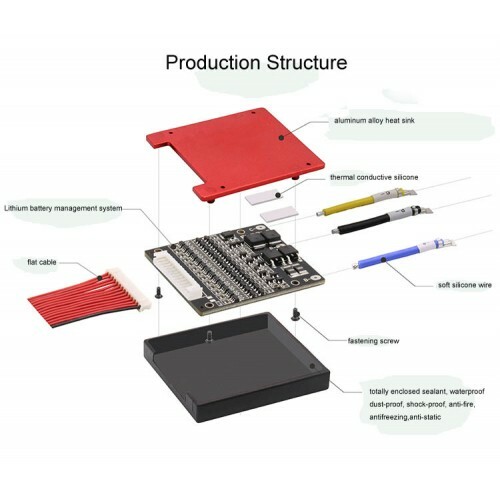 ◆PCB use high anti-corrosion, high water resistance, high impedance ESD conformal Coating.